hey redneck, if you still have any of those diagrams available, I would love to have a copy. If you get a chance email me at [email protected] or [email protected] Thanks! 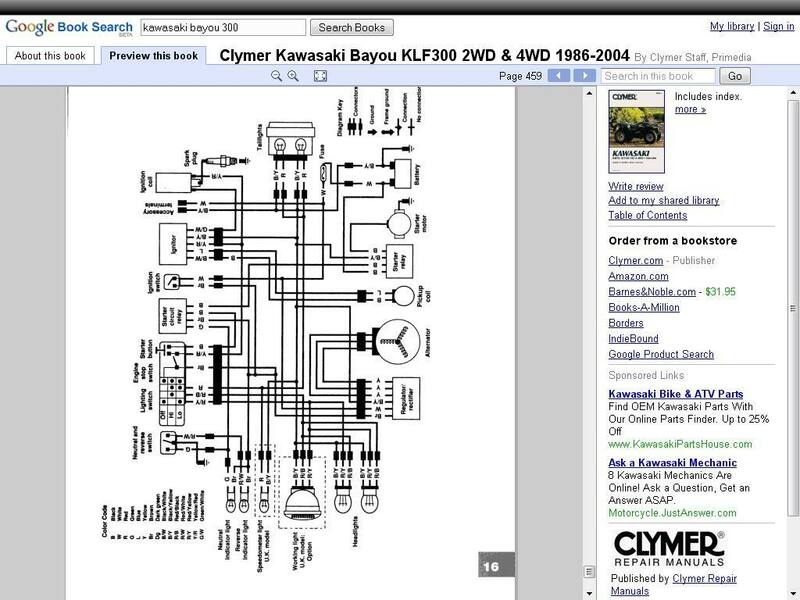 hey man i need a wire diagram for my kaw bayue 300b. the recharging part that connects to the recharge box can u help out? 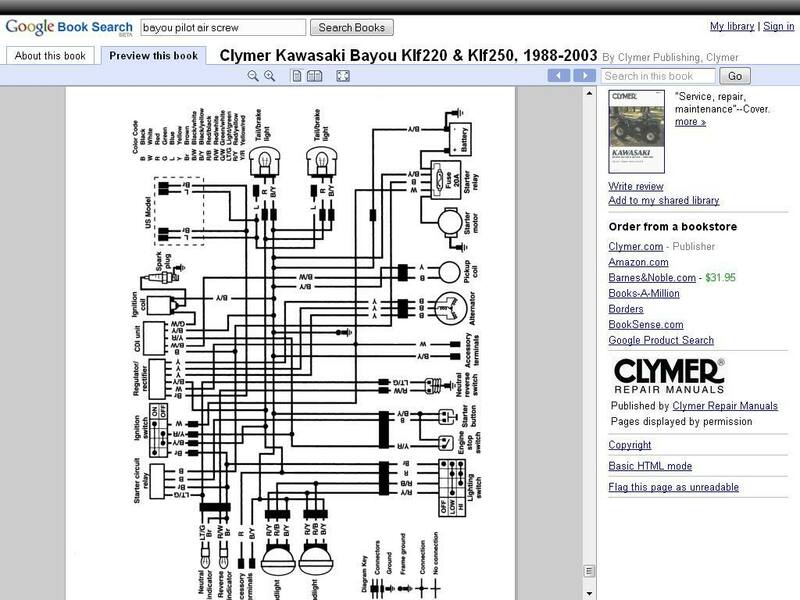 Here are wiring diagrams for the Bayou 220 and 300 4x4.